Chikkanna R got inspired by his grandfather to choose a theater and short films. He also wanted to be a cricketer. Read on to know more about this filmmaker. Ajit Kumar who is a BSc dropout works as a production manager in films and passionate about storytelling. Read on to know more about this filmmaker. 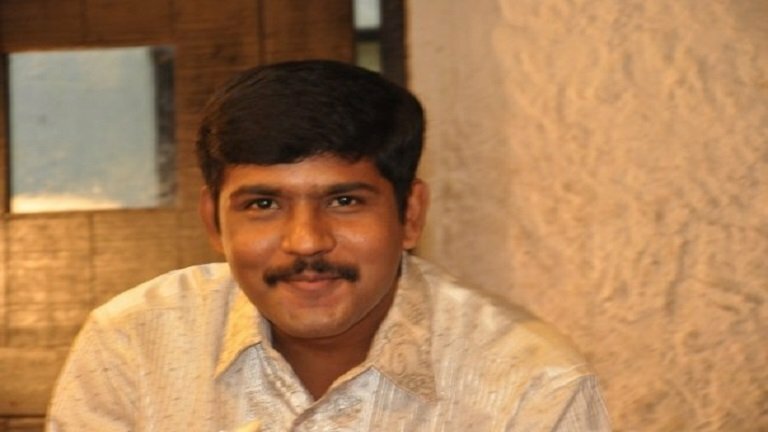 Sai Rajasekhar Kommaraju is a software engineer by profession but runs a production house for his passion - filmmaking. Read on to know more about him and his team. Arijit Majumder learned filmmaking from the films of the masters, especially from the 1940-60’s cinema in the world. Read on to know more about him. Gaurav Bhardwaj who fell in love with cinema in his childhood and has a complete clarity that he only wants to become a filmmaker. Read on to know more about this army kid. Premendra Sawant who opted out of Science stream to learn filmmaking. He is also a good writer. Read on to know more about this passionate filmmaker. Jayrajsinh who has made more than 70 films till date. Read on to know more about this prolific filmmaker. Nishit Kunal ditched engineering and opted for Journalism and Mass Communication and then discovered his passion for movies. Read on to know more about this young filmmaker. 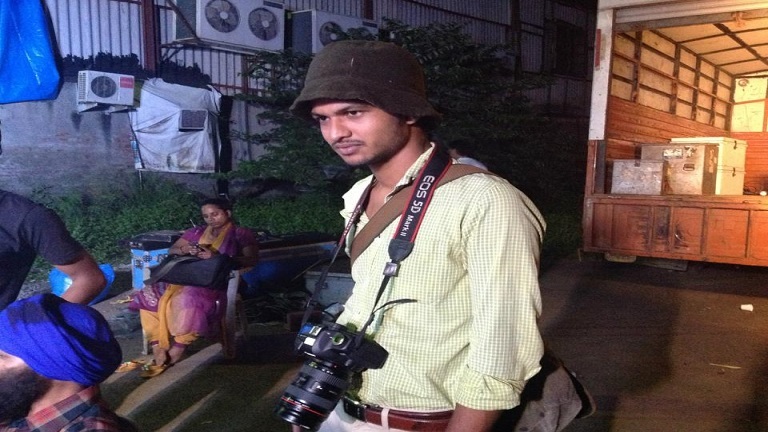 Prajesh Trivedi who is fascinated by the film making style of Steven Spielberg decided to become a filmmaker. Renad on to know more about this young filmmaker.